Our beloved Mother Earlene Bolinder Lee left our loving arms to go to her heavenly home on Friday, November 9th after a courageous battle with cancer. She was born on April 2, 1949 in Tooele, Utah to Earl Bolinder and Darlene Ada Hunt. She is now in the loving arms of those who passed before. Her loving husband, Gail Lamont Lee; father, Earl Bolinder; mother, Darlene Ada Hunt; brother, Gordy Bolinder; and sister, Jackie Bolinder. She is survived by her children, Jessica Lee and Travis Lee; brother, Dave Dante; sister, Carol Naylor; and eight nieces and nephews. 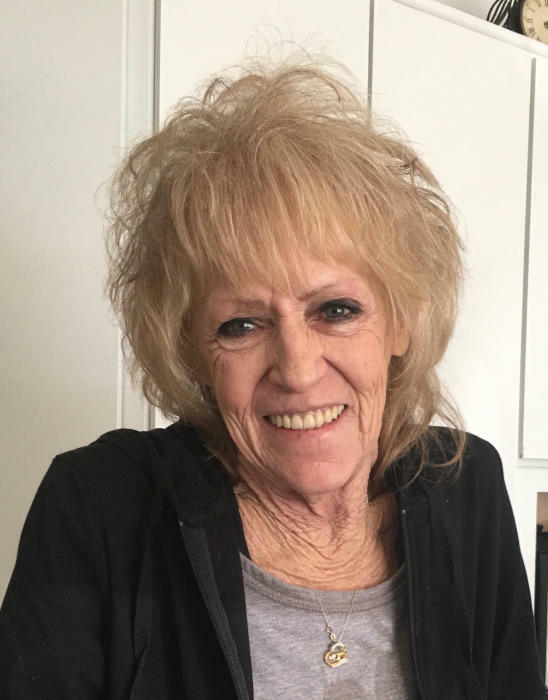 She had such a big heart with so much love to give she also has an adopted daughter, KJ Millward Grass (Mark), two grandchildren, and three great grandchildren. 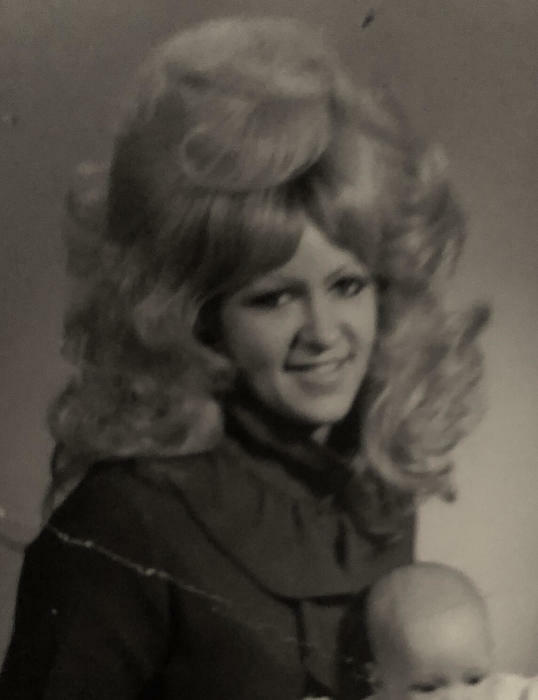 Earlene worked in many fields from the famous Skyline to the Sherriff’s office in Tooele County. Her most rewarding career was the 10 plus years she was with the State Compensation Fund of Arizona where she helped injured workers through their time of need. She was known for her delicious pies, sweet rolls, floral arrangements, wood work and welding. She was extremely talented and a hard worker, but most of all she was a Mother. Her kids meant the world to her and her most precious times in life was spent with them. She was much more than a Mom, and filled different roles in their lives at different times. She was Travis’ main care giver after his ATV accident leaving him paralyzed. She was also their friend, their leader, and confidant. A memorial service will be held on Friday, November 16th at 1:00 PM at the Church of Jesus Christ of Latter Day Saints 415 W. Apple Street Grantsville, Utah. There will be a visitation from 11:30 AM to 12:30 PM at the church. We would also like to invite you to a luncheon sponsored by the Relief Society following the service. The family would like to extend their heart felt gratitude to the individuals at Quality Home Care and Hospice that took care of her; and also the nurses with Rocky Mountain that looked in on her while caring for her son. They would also like to extend their heart felt gratitude for all the love, kindness and empathy you’ve shown Earlene, not only in living but also for all of us in her passing. In lieu of flowers we ask family members, friends, and any other kind hearts to donate to gofundme campaign link gf.me/u/nka8cn for memorial costs and final medical expenses.